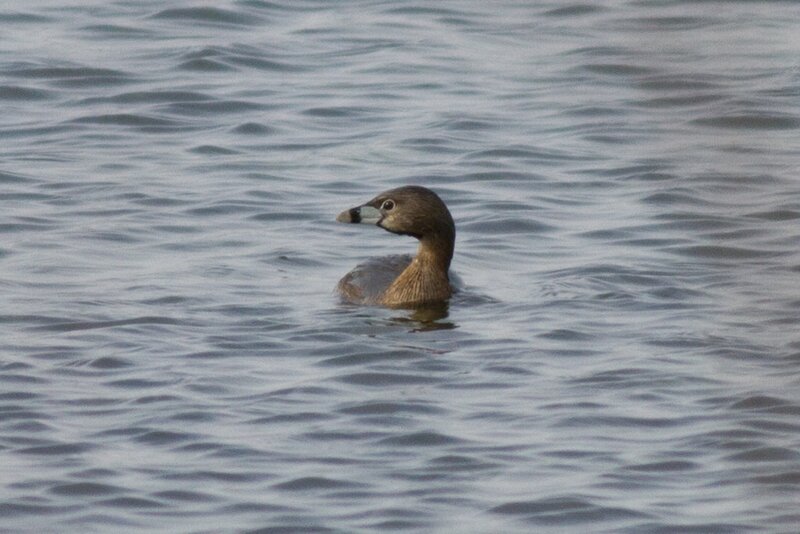 The most common Grebe to be found in Calhoun County. They can be found from the larger lakes, to the smaller ponds in the area. This would include some of the areas along the rivers and creeks, with slower water flow.